I’ve been slacking on my Friday Fitness posts. Partly because they’re pretty time consuming, partly because I’m too busy enjoying my Fridays to sit down and write a post. That will probably change pretty soon since I’ll be sitting a whole lot more when school starts. On a cheerier note, happy Labor Day long weekend, everyone! I hope you’re all at the beach, attending a clambake, wearing your best summer whites right now. I’m going to start a group called, “PTs Against the Unnecessary Use of Cortisone Shots“. 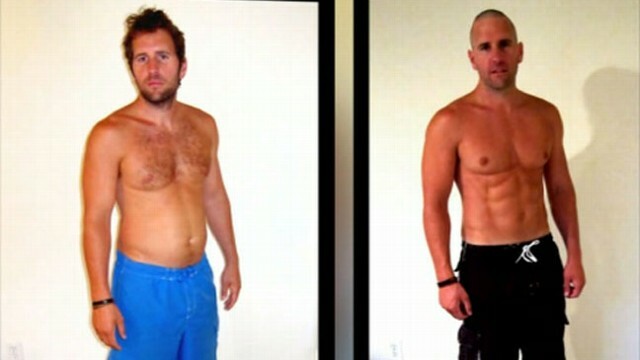 Find out how Andrew Dixon transformed his body (it’s not what you think). Performing squats to a depth of 90 degrees of knee flexion (between the calf & hamstring) was found to be more beneficial for runners than a 45-degree squat. In my opinion, the well-documented, numerous benefits outweigh the possible side-effects found in lab rats. For example, lowering cholesterol. And CONSISTENT exercise is the key to getting a better night’s sleep. Nick Symmonds wrote a diary on his way to and thru the World Championships. 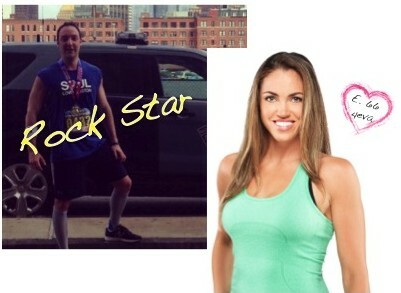 Read along for interesting insight into the world of a professional runner. Wanna run in Amsterdam, courtesy of Mizuono? Apply here. 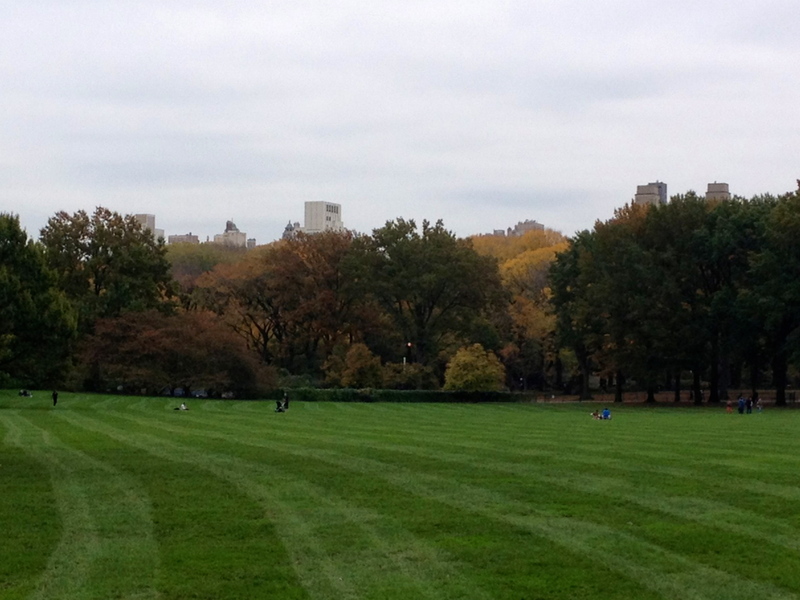 If stateside is your jam, here are the 10 best Fall races. I love to run in the Fall! I will be attempting to make my own energy “gels” this weekend. I just can’t find one pre-made that doesn’t taste like liquid candy. Yuck. A fascinating article on why we love certain doctors and not others. GB and Aleah have started blogs. You should follow them: GB for all things sweaty in NYC, Aleah for the best jams to pump you up. We’re not friends, but I’m a Usain Bolt fan and this photo is so awesome! …but this is ING’s last year as the premier sponsor. Up next: BMW? Maybe BMW will entice more charity participants. Those numbers are waaaaaay down. In a totally unrelated category, you can support a seriously awesome company that makes undergarments for ostomates, Awestomy!. It’s really hard to find the right apparel to support an ostomy and I encourage those of you who followed my 5-month ostomy journey to consider supporting their Kickstarter campaign. I did! 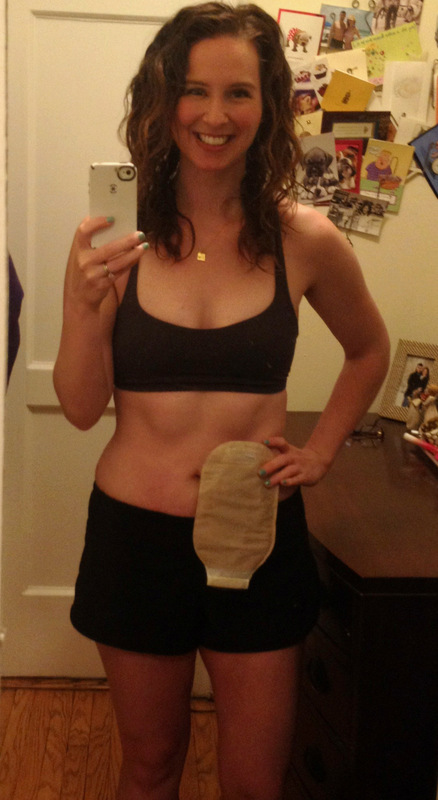 Everyone wants to feel good about how they look, even with and ostomy! Phew! Friday Fitness News dump done! Thanks for sticking with me. That’s a whole lot of randomness in one post. Happy Labor Day weekend, y’all. Anyone racing this weekend? Any news I missed? I’m gonna go get new school supplies for the big day on Tuesday. See y’all in the next school year! *For the record, this is actually very similar to the type of strength training I do at Refine Method and I have found it to be enormously complimentary to my running. I’m surprised charity runners are down, I swear every time I turn around someone new has signed up to run with one. It will for sure be interesting to see what happens after ING! Fun little round up!! Thanks! It will be very interesting…I hear BMW is thinking of jumping in.